Ellie's place is located on the North East Lincolnshire coast and aptly named in memory of my German Shepherd. 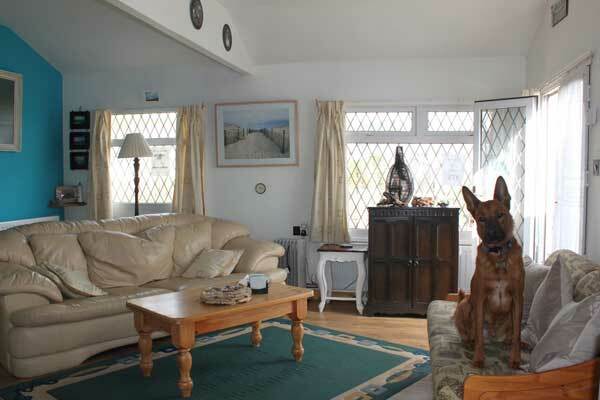 It's a dog-friendly chalet, aimed specifically at those wishing to bring their dogs on holiday! Ellie s Place only caters for adults and dogs No children ! It's only a 3 minute walk from the beach in Humberston in an area known locally as The Fitties (Salt Marsh). 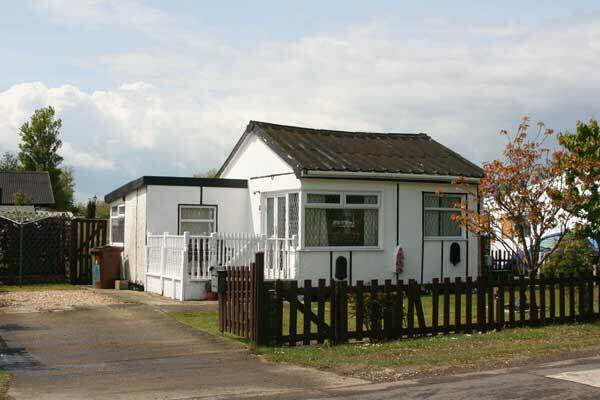 The chalet is situated on a one way system so does not have heavy traffic or busses passing and is convenient for local amenities. Tesco 24 hour store and Pets at Home (with an in-house vet) are only 2 miles away. Cleethorpes attractions, amusements and cafes are all within 10 minutes drive. It felt like home the minute we walked through the door All the doggy thngs made our 4 feel at home too Beaches were close and lovely Just a shame we could nt stay longer it had everything we needed and more But WE WILL BE BACK Thanks Thanks Thanks Returning for our 5th Xmas here So cosy and welcoming Started with 5 dogs Now down to 2 who still love it lots and visit 3 times a year now Home from Home for us Best doggy place ever !